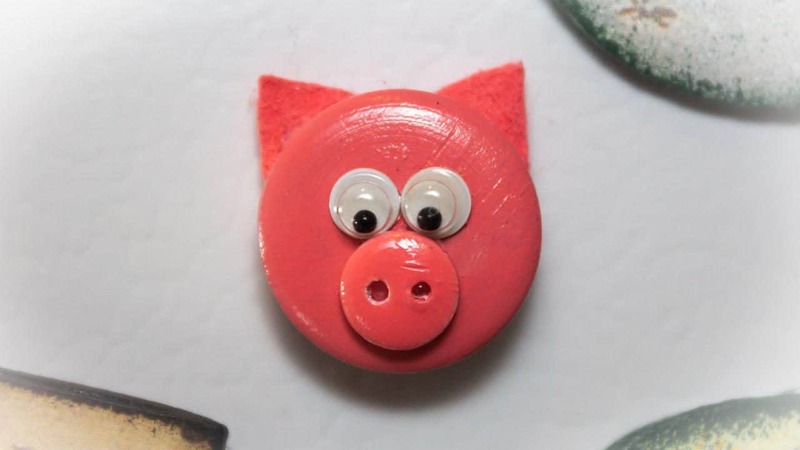 With two ordinary buttons and little piece of felt you can create a funny Pig magnet. 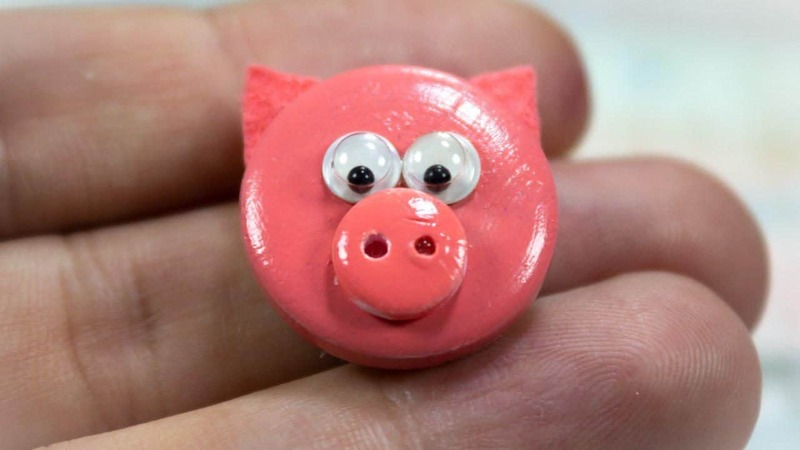 Paint the buttons with pink nail polish and glue them together. Cut ears out of felt or paper and glue them to the back side. 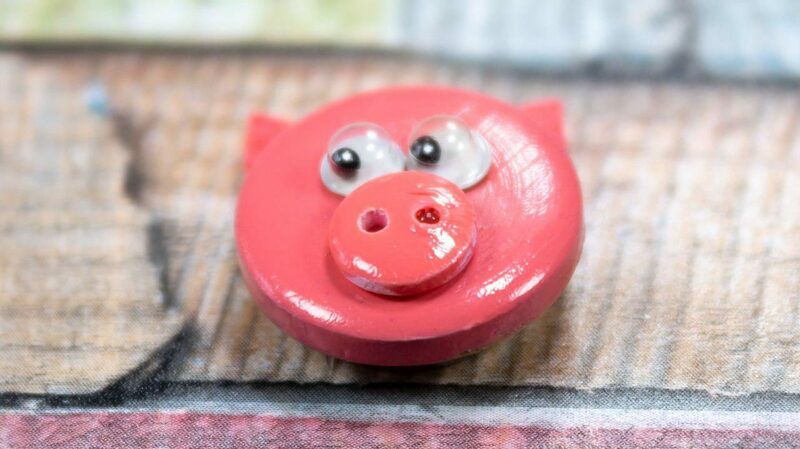 This entry was posted in DIY, Kids Craft, Video Tutorials and tagged button, kids craft, magnet, pig, piggy, tutorial, video. 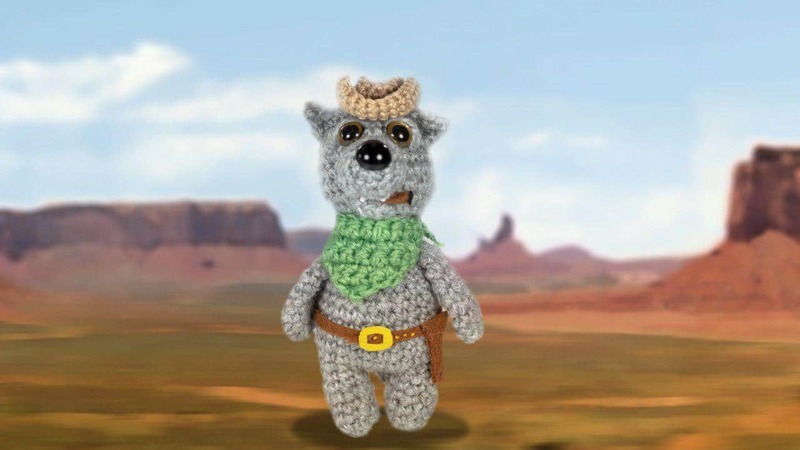 Watch this crochet video tutorial amigurumi wolf and learn how to create your own toy in just a few hours!